Whether it be top quality aftermarket products or the factory OEM option, Automotive Integration can find the right answer at the right price. 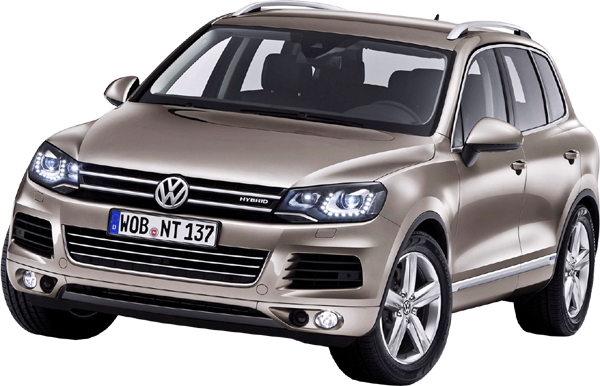 Many of Melbourne’s VW dealerships trust their cars and clients to us with the knowledge that the service, quality and attention to detail are foremost in our approach. Included in our range of products from the world’s leading suppliers, are retrofit navigation systems from Alpine who are one of the largest sellers of aftermarket navigation systems for OEM radio replacement in Europe. The ILX-702D fits straight into the dash of most VW passenger and commercial vehicles with a clean, custom made surround that suits the car perfectly. It connects to the car using a proprietary data interface that has a OEM plug on the vehicle end. This means “plug and play” with no cutting of the cars harnesses. The interface reads on board data to communicate with the instrument cluster display (MFD) as well as showing all climate control functions and factory Optical Parking Sensors (some features not available on all vehicles). Please see the Alpine section of our products page for more information about this great unit. All of our systems come with a lifetime installation warranty as we well know that even leaving your pride and joy with us is hard enough we want you to feel secure knowing you are in the best hands. 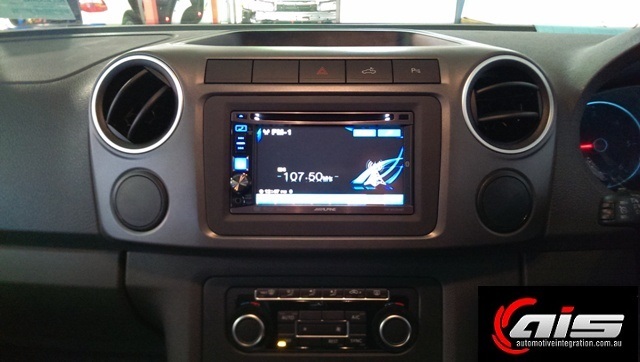 The Alpine INE-Z928Ei fitted to the VW Amarok by Automotive Integration. 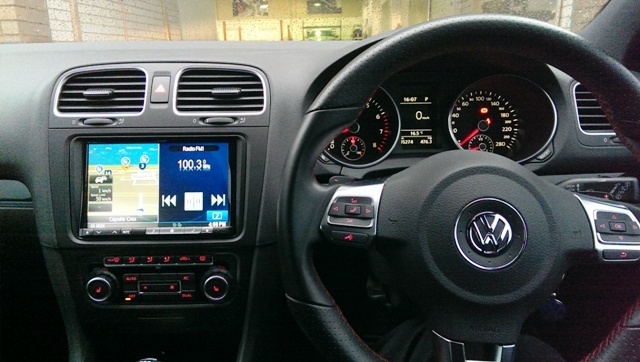 VW Bluetooth Phone Retrofit Options Available For all passenger and commercial models with the RCD510 and RNS510 touch screen units. 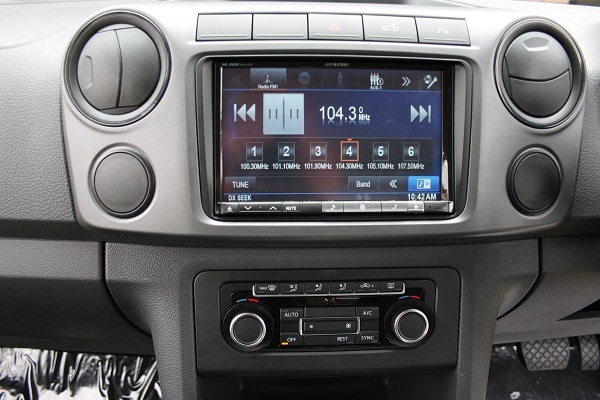 The system is retrofitted using VW parts. The system functions exactly as per the factory order system with phone book transfer, (dependent on phone compatibility), and caller ID display both on the Navigation screen and on the display between the clocks. 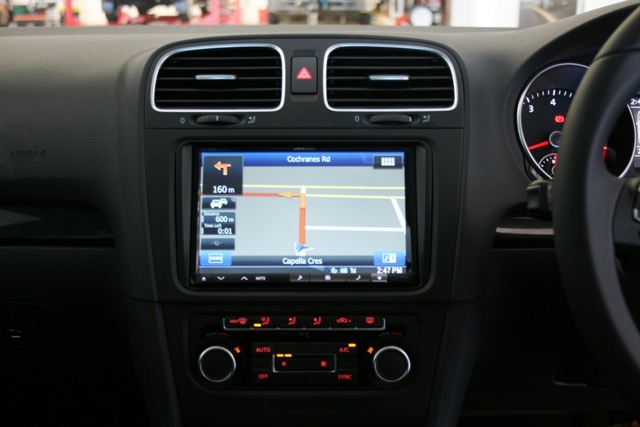 For VW retrofitted either using genuine VW parts or an aftermarket camera heads and modules.This system functions in the same way as the factory order system, when reverse gear is engaged the navigation screen switches over to the camera image and will work in conjunction with factory park assist..